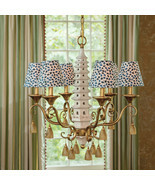 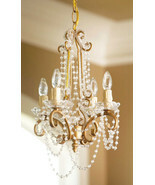 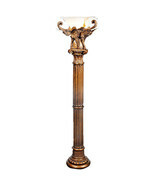 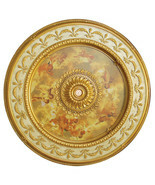 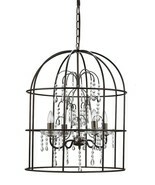 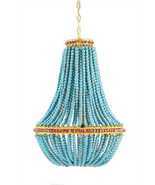 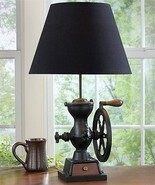 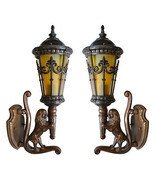 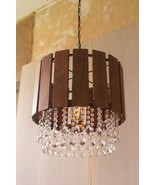 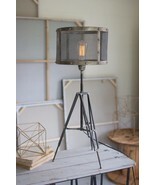 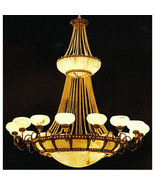 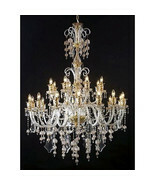 Showing 257 products in "Lamps, Lighting & Ceiling Fans"
Magnificent Huge Alabaster Spanish Chandelier,60'' x 99''tall. 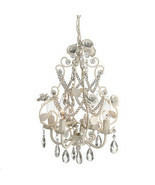 French Country Chic Shabby White Roses Iron Chandelier,12''d x 16.5''H. 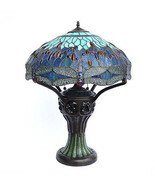 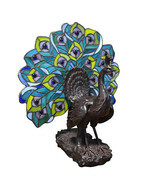 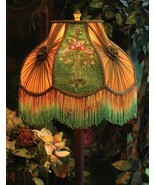 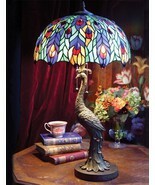 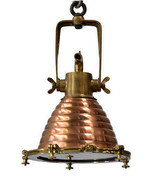 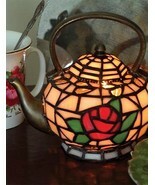 STUNNING PEACOCK MOTIF TIFFANY STYLE TABLE LAMP,28''TALL..
Victorian Tiffany Style Peacock Lamp,28''H. 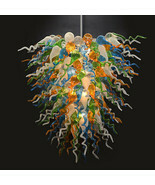 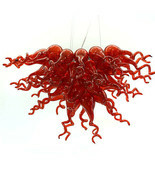 Stunning Large Multi Color Art Hand Blown Glass Chandelier,42''D x 35''H.